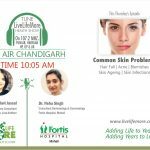 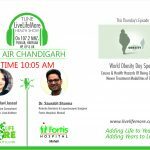 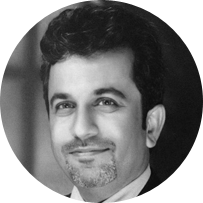 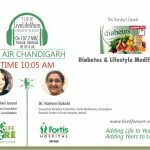 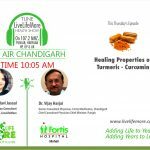 LiveLifeMore is an Integrative Health organization conceptualized by Dr. Sandeep Jassal, who is an Integrated Medicine Physician & holistic health consultant, and his wife, Dt. 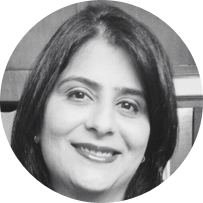 Pallavi Jassal, M.Sc. 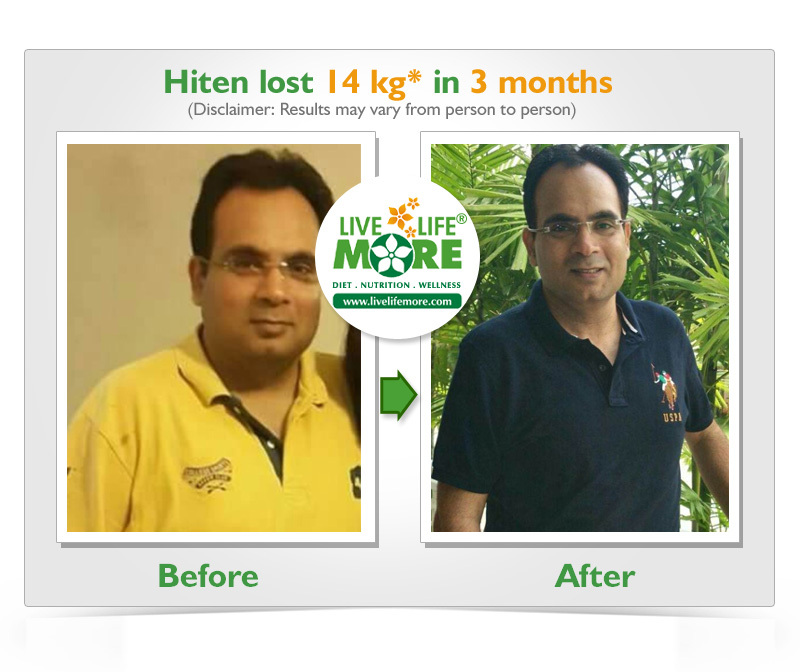 (Foods & Nutrition) who is a Diet & Nutrition consultant. 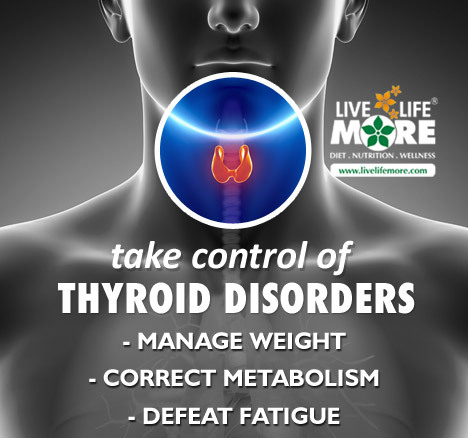 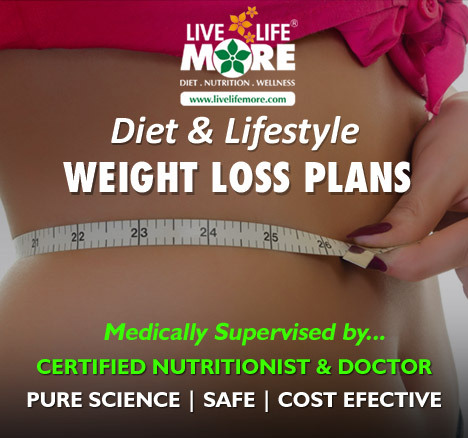 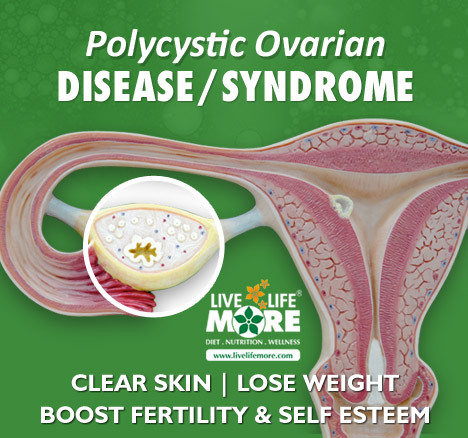 They are personally involved with the managing of the LiveLifeMore.com, LiveLifeMore Health & Wellness Programs, and & in co-ordinating specialists from nearly all the specialties in LiveLifeMore.com’s Online Clinic Consultations. 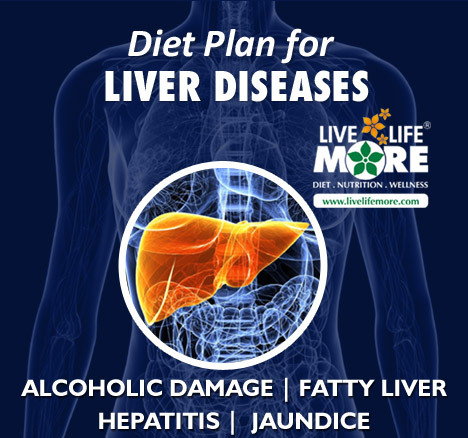 The team, in addition to the above management, also co-ordinates with consultants and doctors from different specialties, various systems of medicine, specialized therapists, and visiting national and international specialists, as a part of CyberClinic of LiveLifeMore.com.